Museums like The Beaney keep and display cultural heritage, make it accessible and transmit its meaning and in doing so they adopt a fluid approach to interpreting, exhibiting and mediating cultural heritage to make people look at things differently and question embedded beliefs. Our Brexit display and array of objects utilises a mixture of historical insight, humour and unusual juxtaposition of the objects to do this, offering a fresh perspective on the key issues such as democracy, identity, self-determination and movement of people whilst inviting responses from you, the gallery visitor. Regardless of your political allegiance or your views on Brexit we hope this display gives you the opportunity to consider new ways of looking and thinking about some of the themes around this very current and divisive topic. 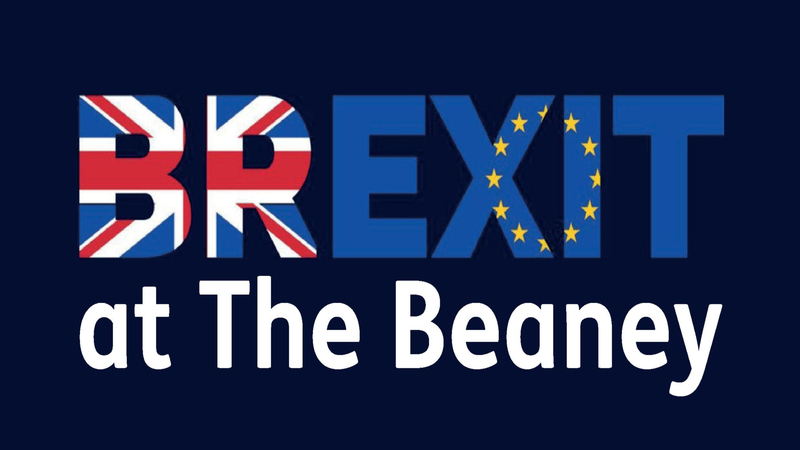 Brexit at The Beaney will be live from March to June 2019 (Closed Mondays).